The news about Fox abandoning Lucifer Season 4 was hard to put up with for the fans but thankfully Netflix saves the day. Netflix had announced to take the show and rumors are, directors are wrapping up the final episodes. Sharing his joy with the fans, Hector took it to Twitter saying he has recently finished last episode 409 of Lucifer’s Season4. He also said that he cannot wait for the show to get on air so everyone could watch. The excitement clearly can be seen from the rest of the Tweets of team members. 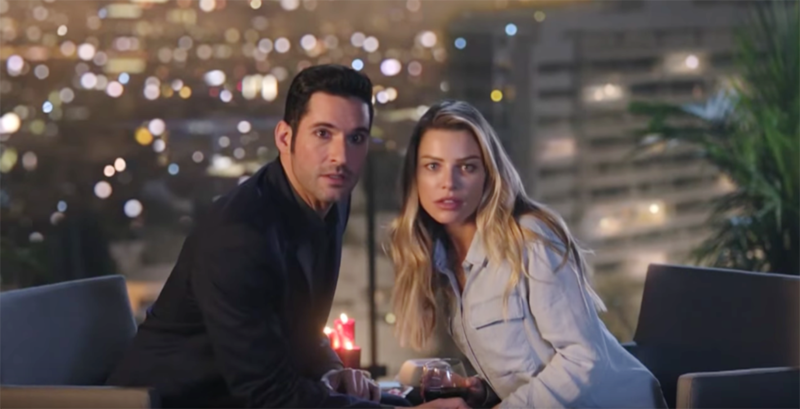 We all can anticipate an intense battle but Lucifer confirmed it in the final of the season. Eva might ignite the love flames again in Lucifer’s heart for her but right now he is with Chloe. Things might turn disastrous with this love triangle as Lucier might cheat on Chloe to get again back with his ex. Let’s all wait and watch where this heated love-triangle leaves the fans to.